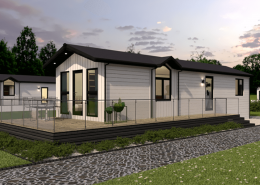 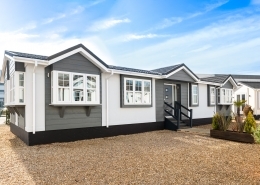 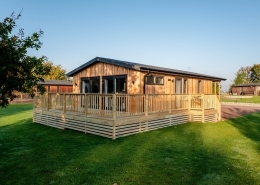 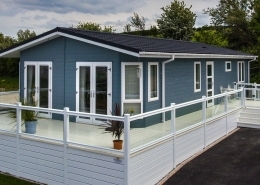 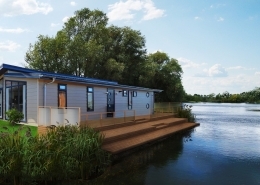 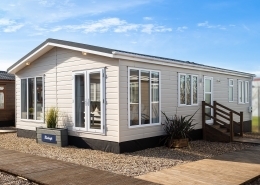 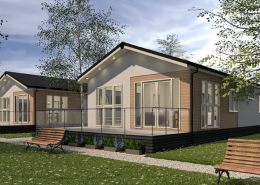 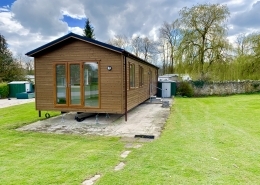 The 2011 Advent Jasmine sited on plot 37 at Heron Lakes, is one of the first lodges you will see when driving onto this stunning park. 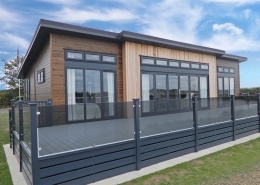 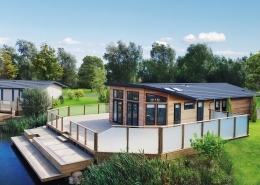 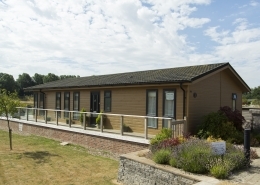 Located on the coarse fishing lake, this elegant lodge has everything you need for a relaxing space to come on holiday to. 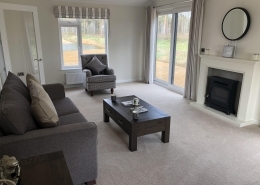 With a separate spacious living room through french doors from the rest of the lodge. 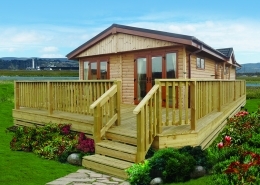 A great relaxing space to recharge the batteries. 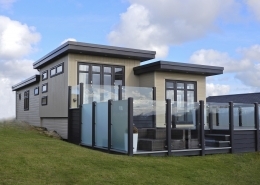 A Stunning Kitchen complete with peninsula and a dining table to the left with room for 6. 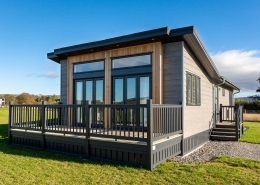 To the rear of the lodge on the left, you will find a master bedroom in a beautiful on tend dusky pink with walk in wardrobe and en-suite. 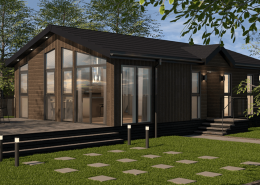 To the right the second twin bedroom in a beautiful white and oak interior.